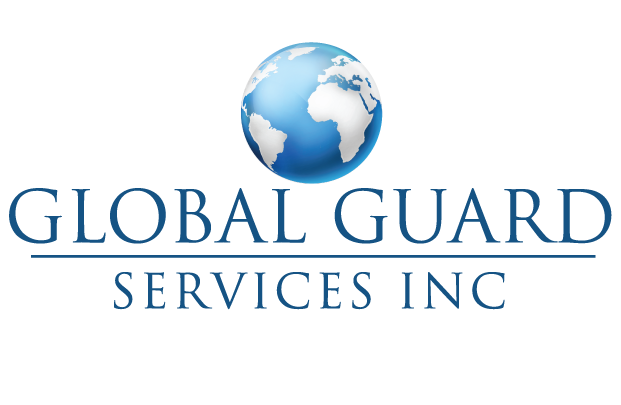 Welcome to Global Guard Insurance . Being an insurance Agent have many Benefits we're going to share few . Tired of jumping from one job to another? Want to stay in one career, with tremendous upside potential, and have some stability in your life? While no industry is truly recession proof, recruiting giant Monster.com rates insurance careers as one of the most stable. Saying that, "insurance companies tend to be fiscally conservative and Americans need insurance whether the economy is up or down." And this is certainly true, as The U.S. Bureau of Labor Statistics expects that an additional 43500 insurance sales Jobs will be available through 2024. This may seem great since many other Jobs are disappearing. people don't often think of insurance as a necessity, but still, things like car insurance and home insurance are things that most people can't do without. In most cases, they're legally required. Plus, the demand for agents is steady, and will continue to grow. so this is one career you know you can stay in for a very long time. Doing the same thing, everyday, is boring and will make you stagnant. However, at Global Guard Insurance there's never a dull moment as an insurance agent. The Company is keen on ongoing training and development (both in-house and via outside education sources) to help you grow as a professional and as a person. Aside from working with all types of people, we encourage you to take additional training, enroll in courses, Audio Books, and attend seminars to help you learn more. Most people think only professions like doctors and teachers can positively impact people's lives. However successful insurance agents have found that they're equally rewarded. As an insurance agent, it is your duty to make sure your clients are prepared for the future - both good and bad. Though some people purchase insurance begrudgingly, it is nonetheless comforting for clients to know that they have it if their home burns down, they get into a car crash, or lose a loved one to death. Insurance saves livelihoods, families, businesses, and keeps the economy going. An insurance agent is one part (but an important part) of that process, and you really can change lives - which in itself can be as rewarding as the cash compensation and other perks this industry offers.